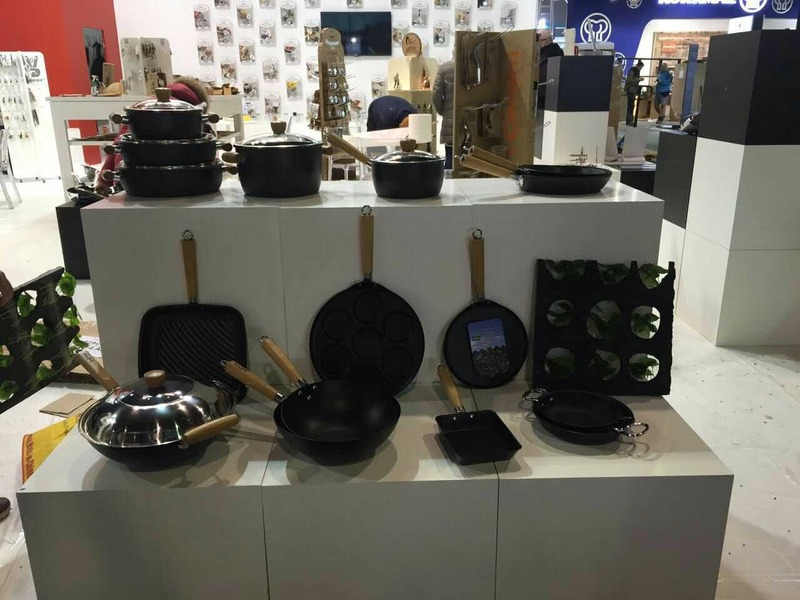 For the second year running Lotus Rock has showcased its high quality and extremely innovative cookware and bakeware at the well renowned and highly respected Ambiente trade show in Frankfurt, Germany. 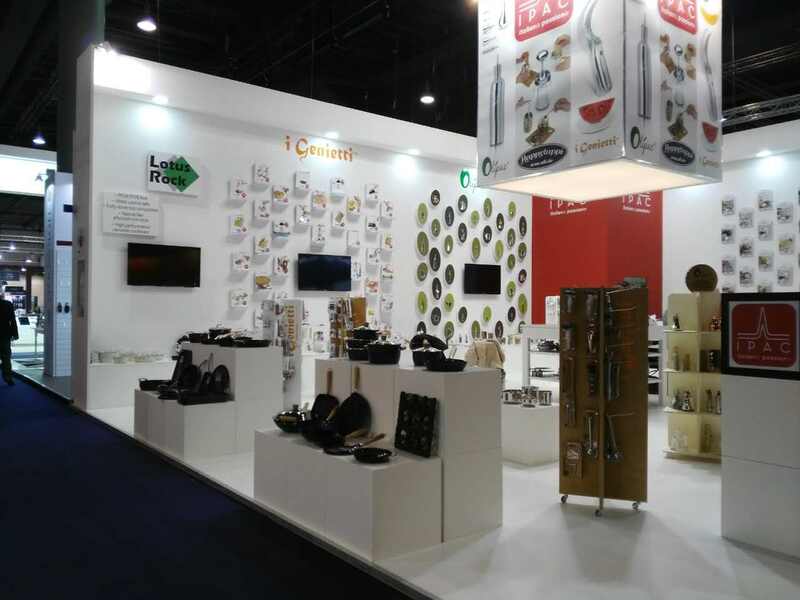 The booth for Lotus Rock was in hall 3, which contains a number of well established and highly recognizable brand names in the cookware world. To add to this excitement Lotus Rock has introduced new packaging for its pots and pans (for both colour sleeve and colour box packaging), with new and improved artwork and content information*. The five day long trade show was a huge success, and Lotus Rock looks forward to the rest of 2017 with much anticipation as more consumers around the world get to experience the delight of using Lotus Rock cookware and bakeware. Below are some photos of the Lotus Rock booth at Ambiente 2017 (in co-operation with its partner IPAC of Italy/ USA). *Please note Lotus Rock has a lot of partnerships all over the world, so it does not always use its own packaging. For instance, in USA Lotus Rock pans are sold together with the IPAC brand in stores such as TJMaxx, Marshalls and Home Stores.